ItÂ´s been quite a while that the Everest Soundsystem a.k.a. 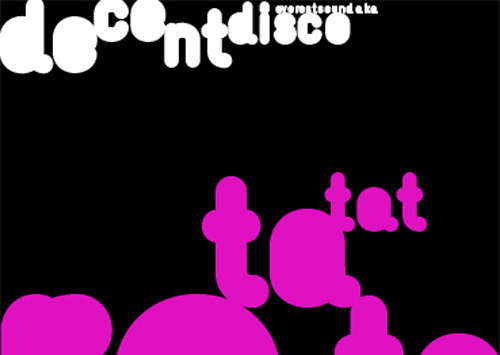 Decent Disco gave away a free webmix. Today, they dropped â€œRa-Ta-Tatâ€ – a wicked almost 90-minute mixture of current dancehall productions, hiphop and electro stuff. Go and get it here.